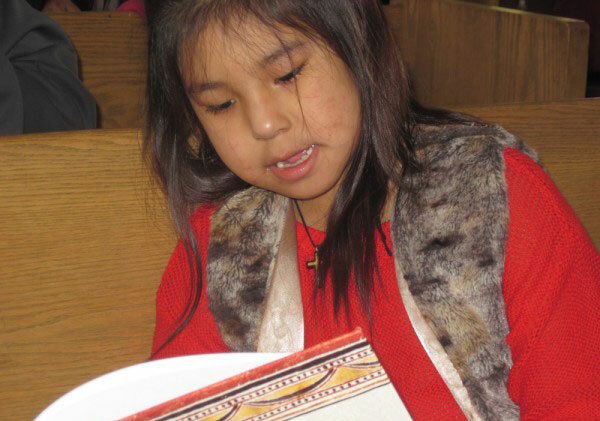 Lord, today we pray for Wycliffe Bible Translators’ Western Cree Partnership in Canada. We pray for Bill and Norma Jean Jancewicz and the other faithful translators who are working so hard for speakers of the Cree-Innu-Naskapi languages to have God’s Word in their own heart language. Thank you for the sacrificial labor of the Cree members of the translation team, who use their vacation and spare time to work tirelessly on this project. Thank you for Harvest Church of Georgia, USA, and their commitment to partnering with this project through prayer and funding. Thank you for the fruit that is already being produced as churches and individuals share their faith using their own Cree Scriptures. Please work in the lives of people so that they may be transformed as they read and listen to Your Word in the translated Cree languages. And please continue to bless the translators as they seek to complete this project. Give them endurance, efficiency and lasting encouragement. We pray in Jesus’ name, amen.